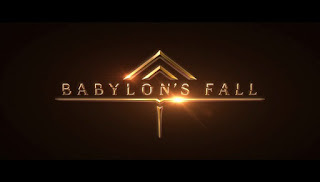 During the Square Enix E3 conference, Platinum Games announced that they are working with Square Enix on a new title called Babylon's Fall. The first teaser trailer doesn't show any gameplay, but does offer a glimpse of what we can expect narratively. The game is set in a more traditional fantasy. The trailer also runs through an abridged history of the Helos Empire and its world, starting at CE 5000 and working its way through 500 years' worth of historically significant events. 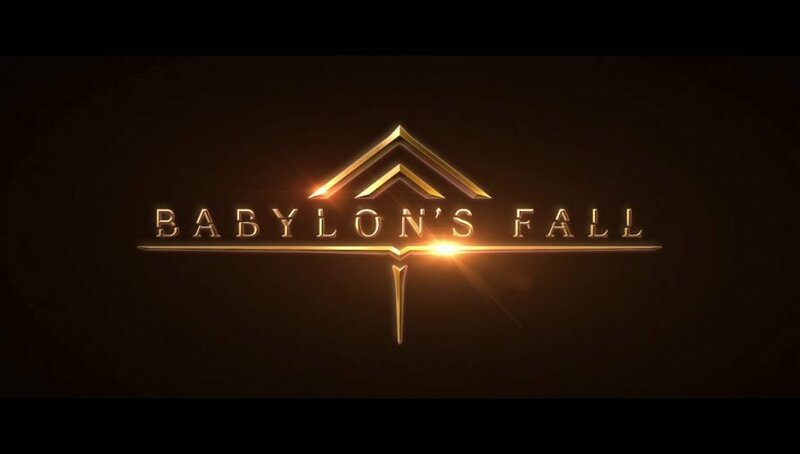 Babylon's Fall is currently slated to release on PlayStation 4 and PC in 2019.